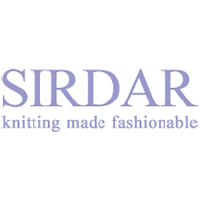 Our new yarns are gorgeous and so touchable! 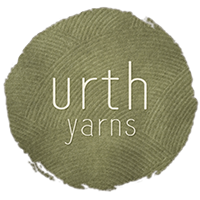 Our newest vendor is Urth Yarns. Made in Turkey, the colors and textures are stunning. 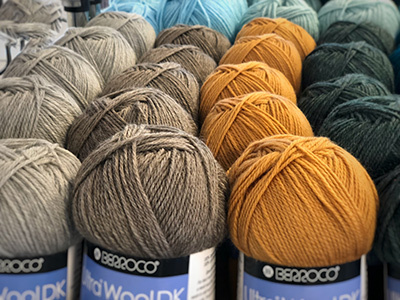 We have expanded our Berroco line in both DK and worsted weights, all super wash, and we continue to offer a large variety of colors of Plymouth Encore and Galway. Brand new Mountain Colors kits and colorful hanks perfect for knitting up a scarf or cowl. 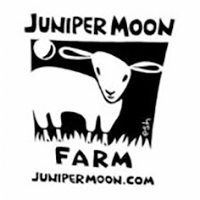 Lots of alpaca and alpaca blends, as well as a growing selection of cotton yarns by Juniper Moon, Berroco, and Sirdar.